This safari takes you to the Northeast of the Okavango Delta where a cluster of private safari reserves around the Kwando & Linyanti Rivers and the nearby Selinda Spillway offers top-class safaris in big game country and some of Africa’s best bird-watching. 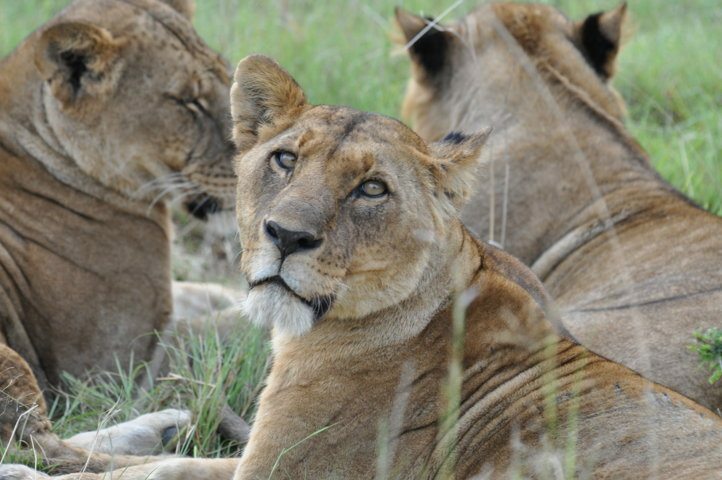 The Linyanti region is, in essence, a mini “Okavango Delta” with a lot of big game. The reserve is home to many Large herds of elephants, crocodile, hippo, Sitatunga, Lechwe, elephant, buffalo, lion and spotted hyena. 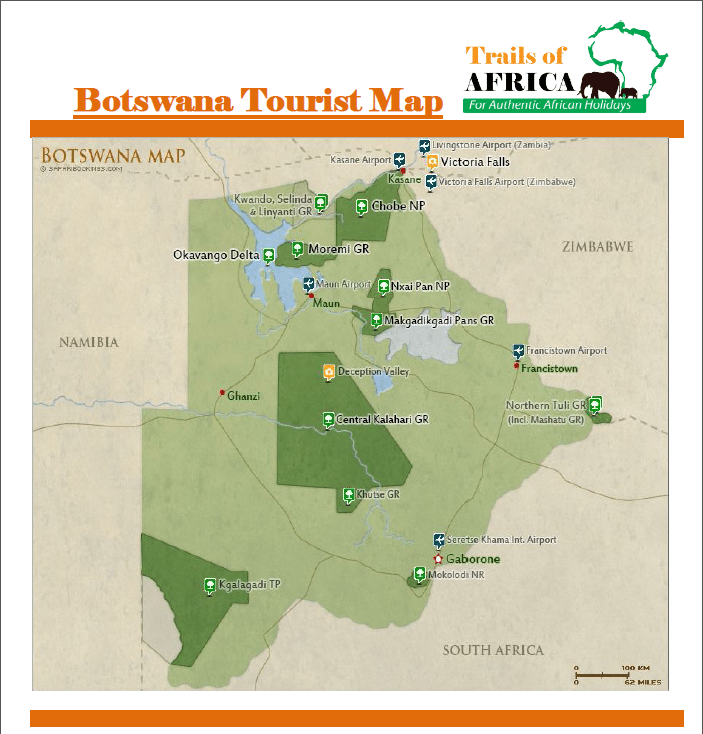 From Maun to Okavango and later through Savuti region of Chobe National Park on your way to Moremi and Savuti, this is indeed a great walking safari across Botswana. 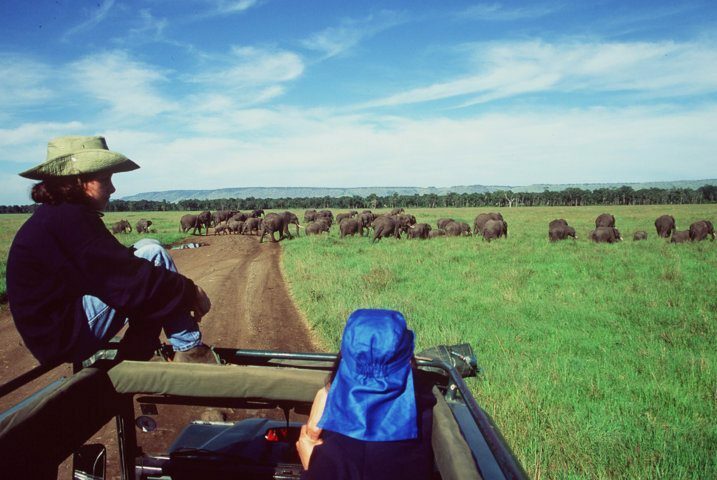 The diversity of wildlife attractions in this safari as well sceneries is breathtaking. 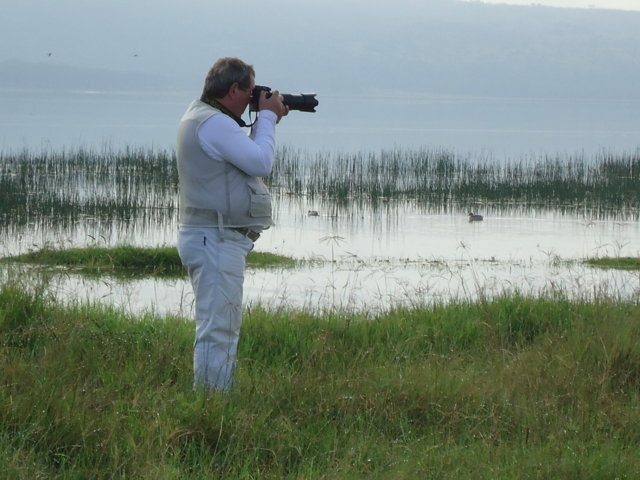 This safari combines walking safari, bird watching and big game safari. You are spoilt for choices.